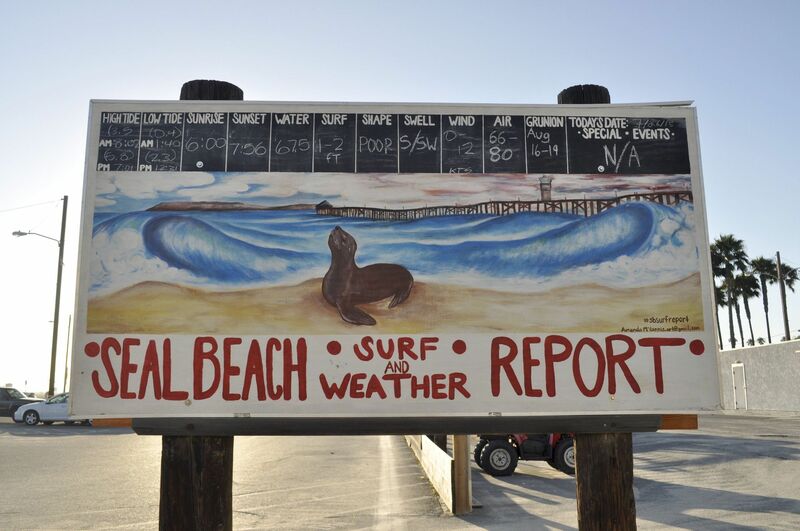 A quick view of the most influential metrics in Seal Beach. 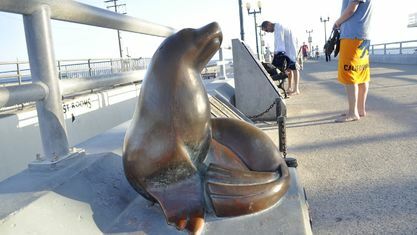 Seal Beach sits on the coast as the gateway to Orange County between the cities of Long Beach and Huntington Beach. 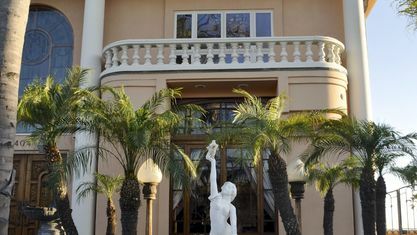 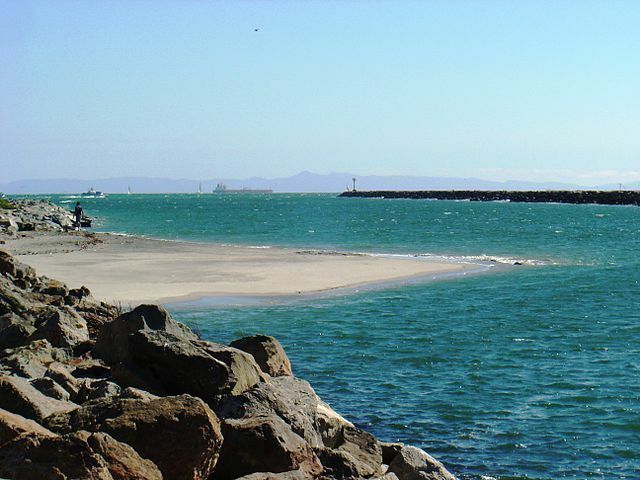 The city is well known as a quaint, small town with a traditional coastal city vibe. 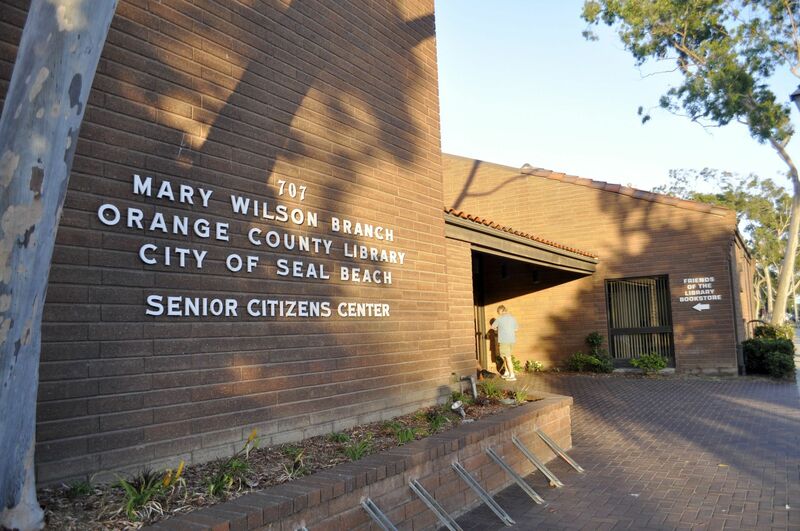 City programs, non-profit groups and businesses provide a variety of services, exciting events and activities in which residents can participate and enjoy. 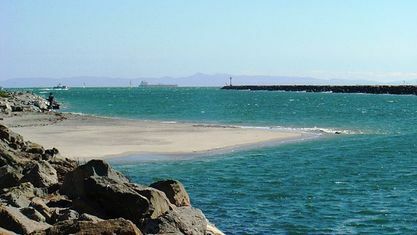 The Naval Weapons Station makes up about two-thirds of the city's landmass, with the remainder comprised of a group of neighborhoods. 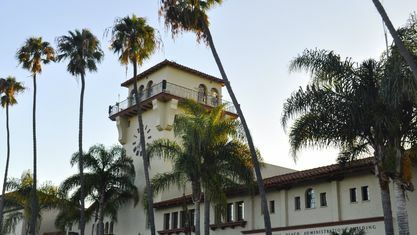 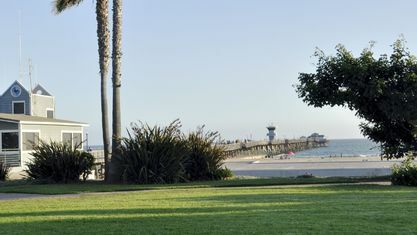 One of the largest neighborhoods is Leisure World, the first planned retirement community, which is home to about one-third of Seal Beach's population. 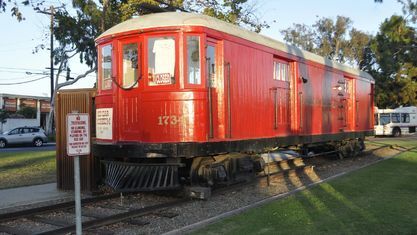 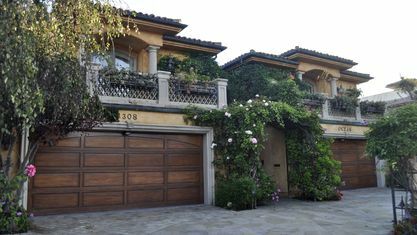 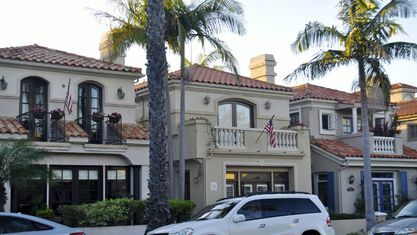 Additionally you'll find neighborhoods like Old Town, with its quaint all-American Main Street lined with shops and restaurants; Surfside, the southernmost neighborhood in Seal Beach, the quintessential gated resort community complete with beach access and its own designated post office; and The Hill neighborhood with its consummate suburban-niche-feel that features large residential lots, children at play, and more than enough parking. 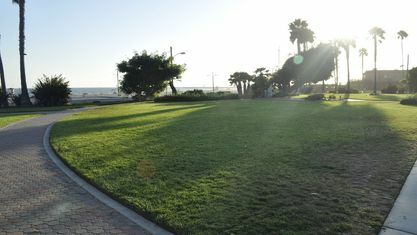 Also, College Park East and College Park West offer suburban, family-friendly living with sprawling, well-kept homes, and numerous parks, including the celebrated Arbor dog park. 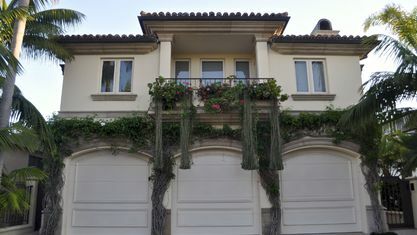 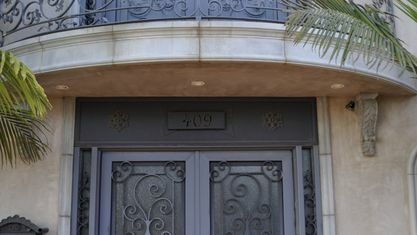 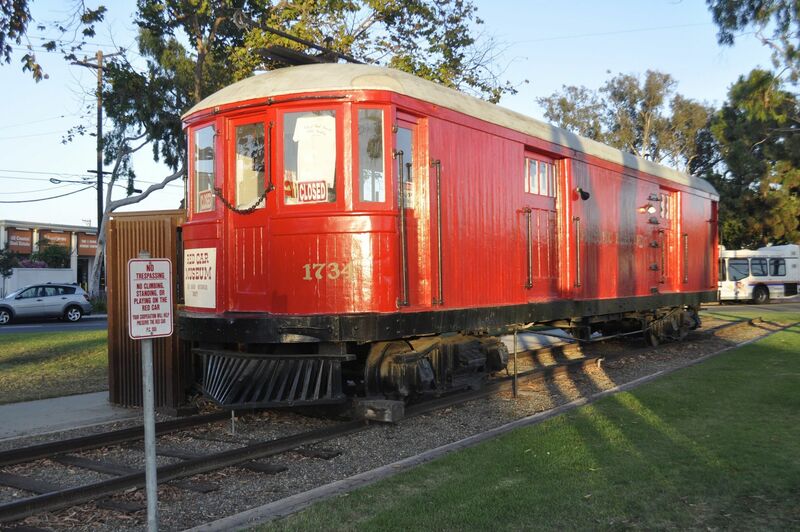 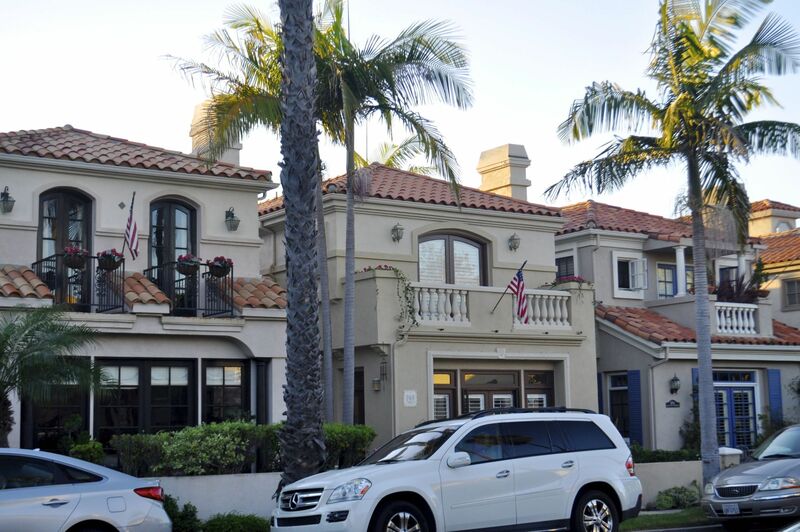 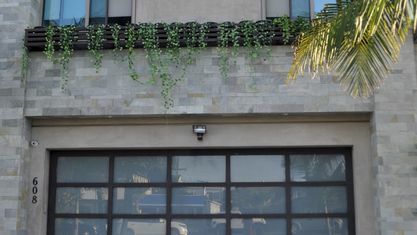 Every neighborhood has its own charm and adds to the overall appeal of living in Seal Beach. 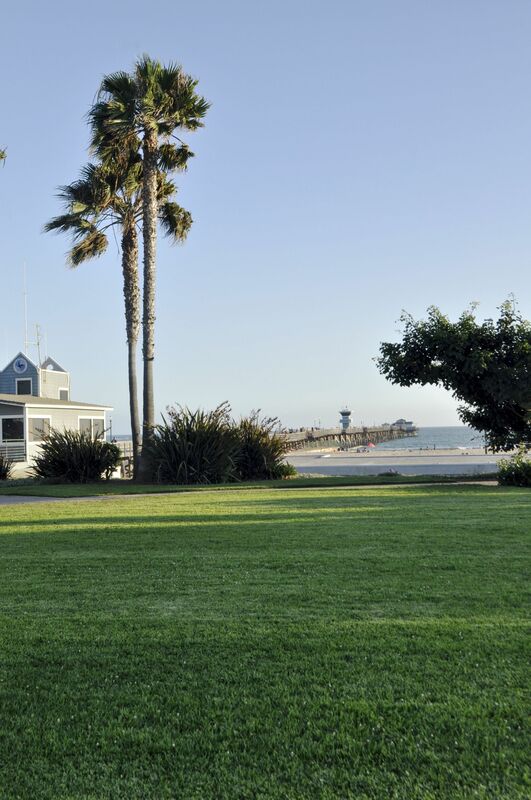 The City of Seal Beach encourages community involvement and is committed to providing a safe and healthy environment within a sound economic atmosphere. 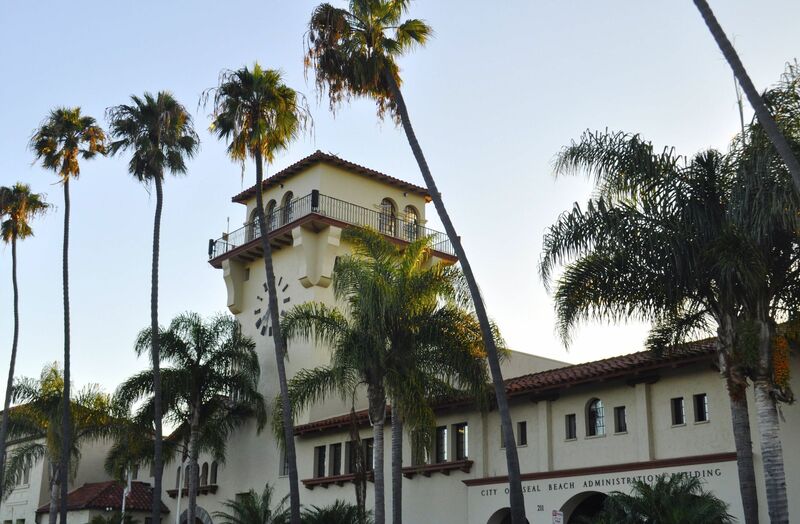 The city's goal is to ensure the highest possible quality of life for its residents, businesses and visitors, as well as provide an efficient and effective government which is open and responsive to the needs of the community and works for the benefit of all. 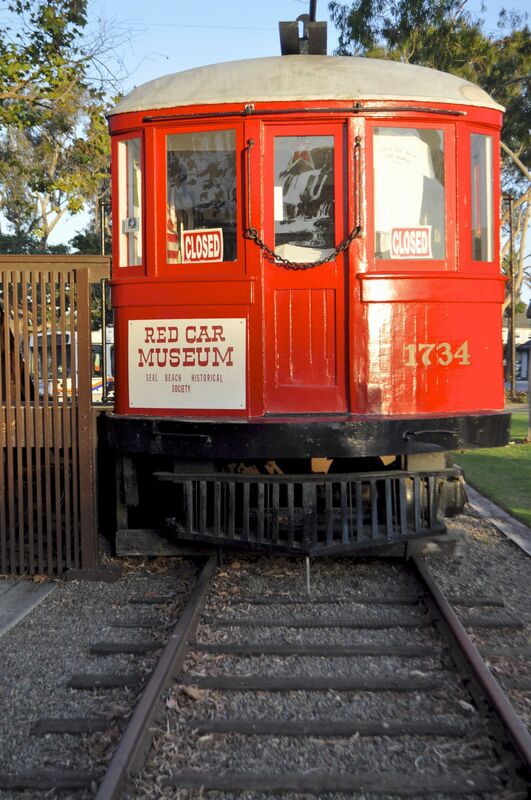 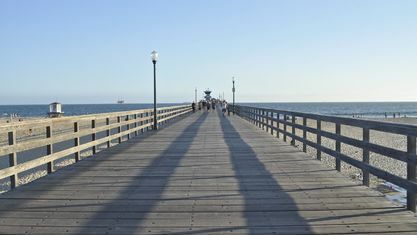 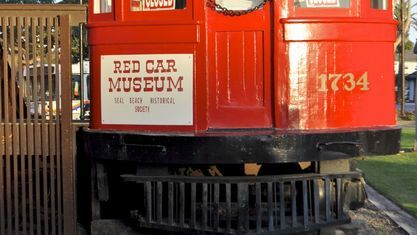 Discover Seal Beach’s wide array of activities and interesting destinations including the recently restored beach, pier, shopping, and fine dining restaurants, as well as the second longest wooden pier in California. 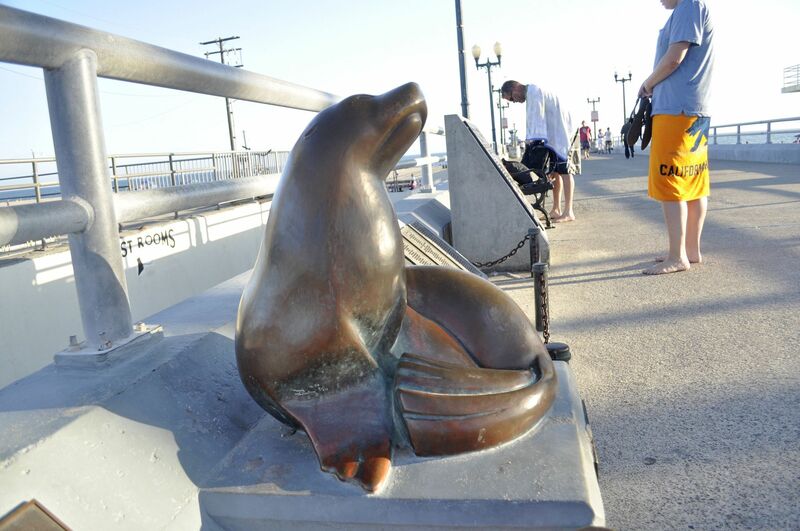 For such a small southern California community, Seal Beach sure has made its mark. 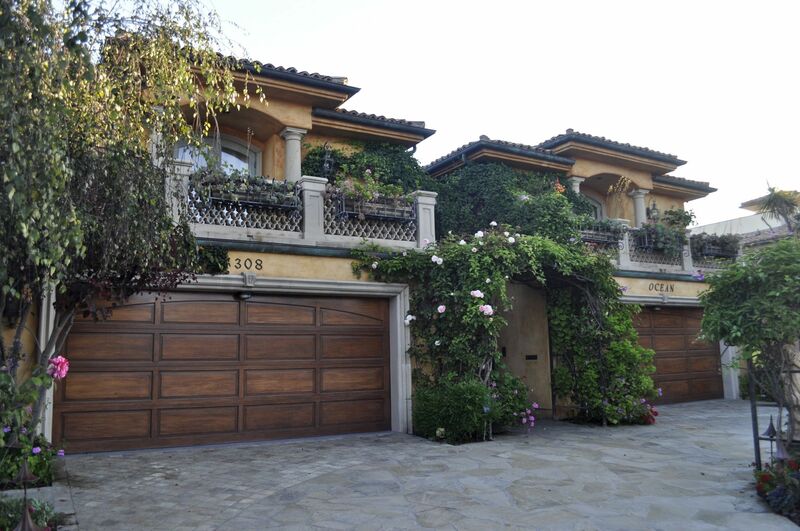 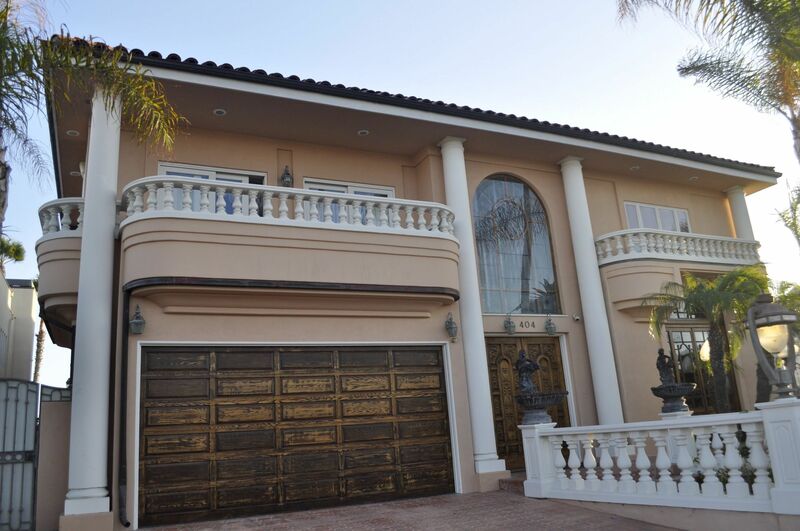 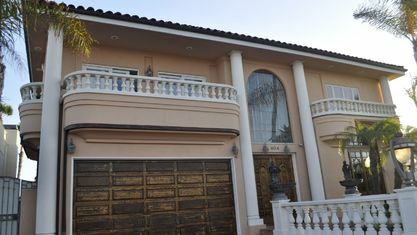 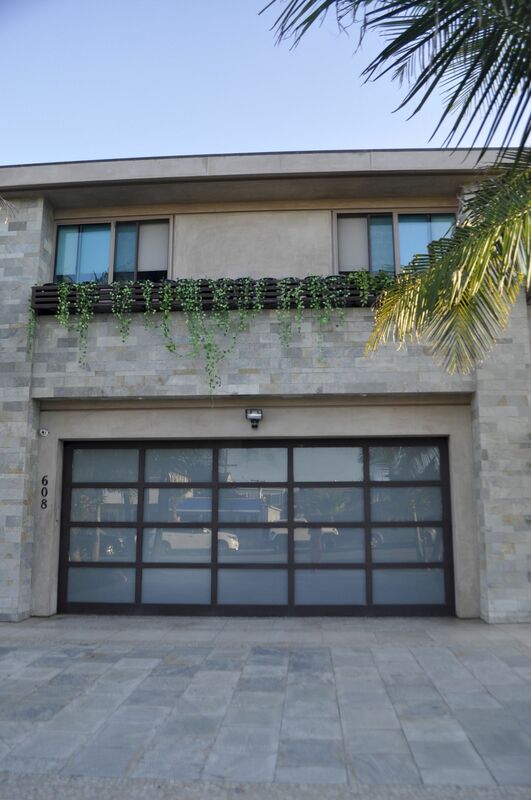 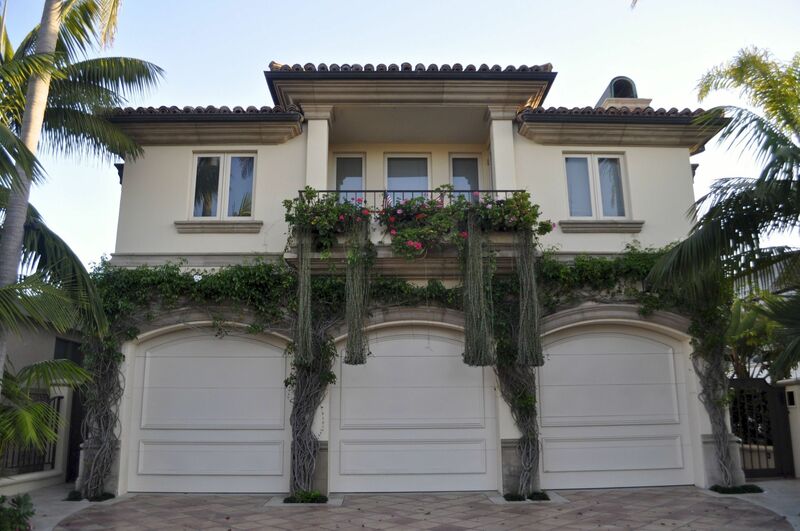 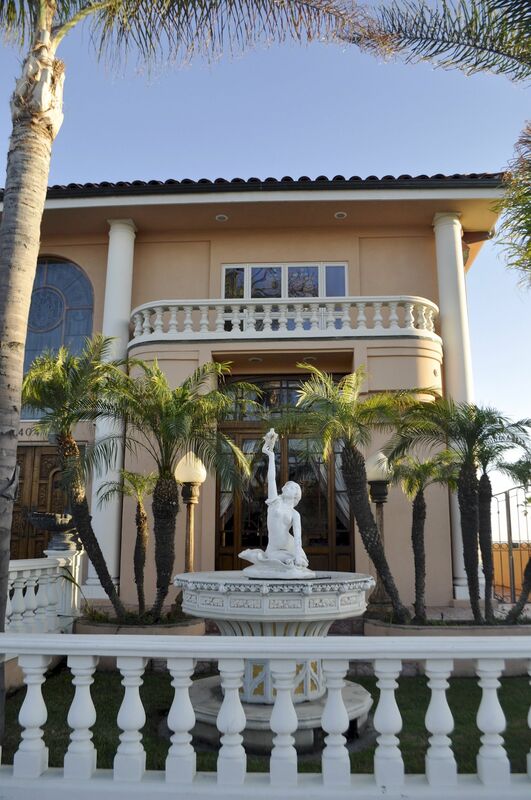 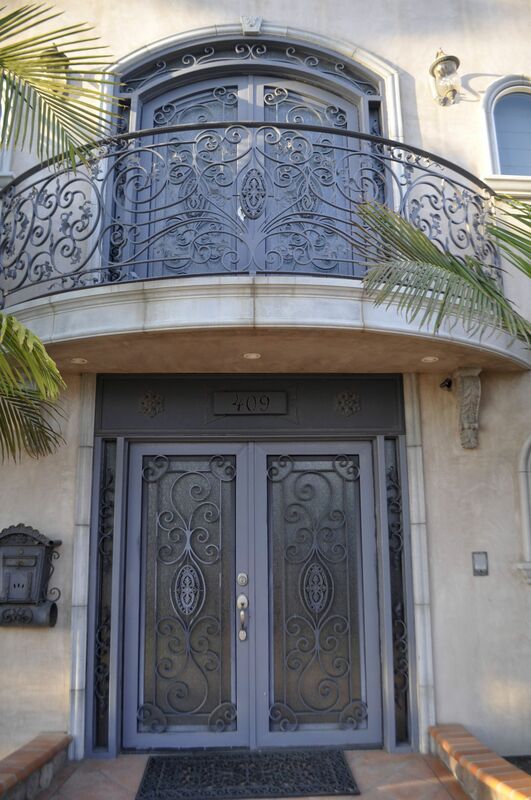 View our selection of available properties in the Seal Beach area. 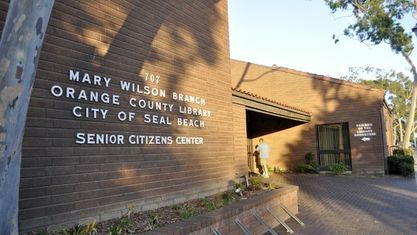 Check out the latest demographic information available for Seal Beach. 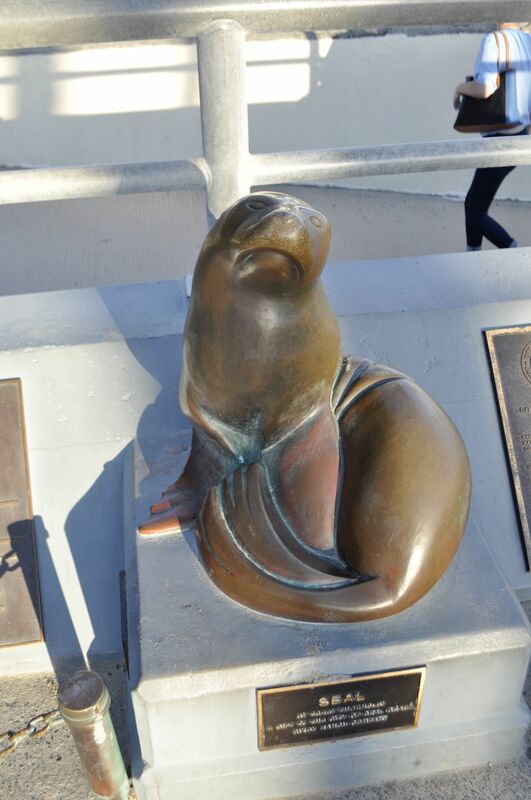 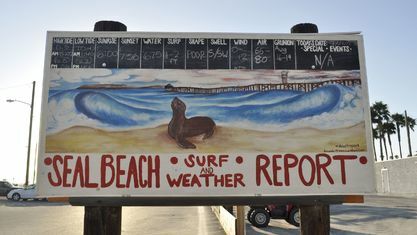 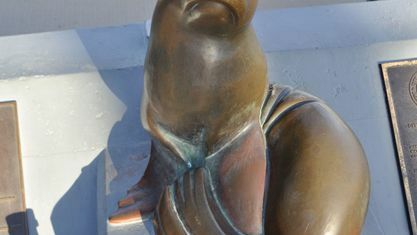 Get to know Seal Beach better with our featured images and videos. 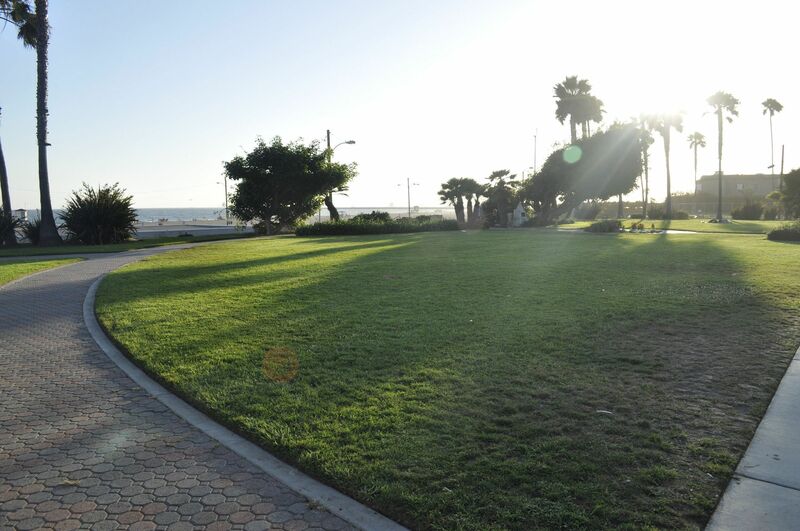 Learn more about schools near Seal Beach complete with ratings and contact information. 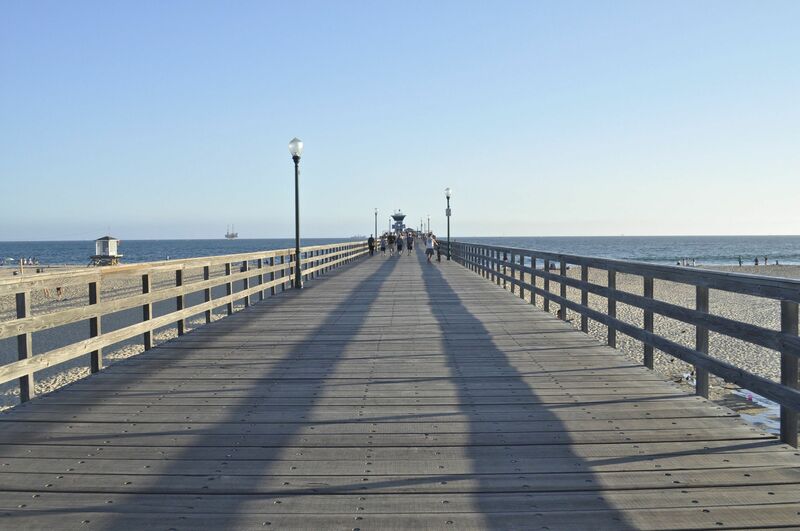 Browse through the top rated businesses in the most popular categories Seal Beach has to offer.